Headingley Cricket Ground (usually shortened to Headingley) is a cricket ground in Headingley Stadium complex in Leeds, England. 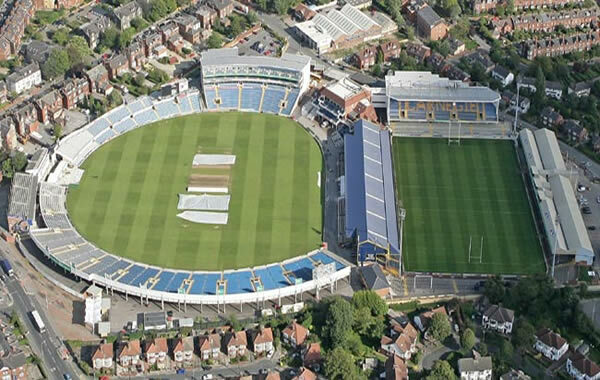 It adjoins the Headingley Rugby Stadium through a shared main stand, although the main entrance to the cricket ground is at the opposite Kirkstall Lane end. It has seen Test cricket since 1899 and has a capacity of 17,500. 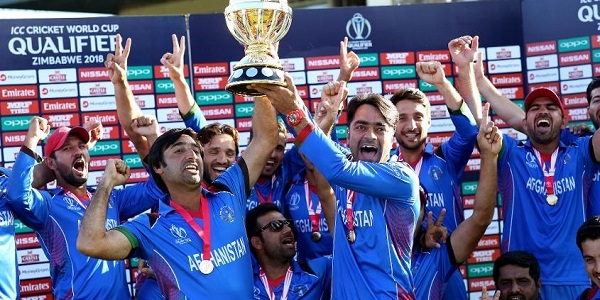 Afghanistan Matches Travel & Tour Packages for Cricket World Cup 2019. Best Viewed at 1024 x 768 pixels and above. This Page loaded in 0.09043 seconds on Mon, Apr 22, 2019 (23:37).